Do you have an Instagram account? 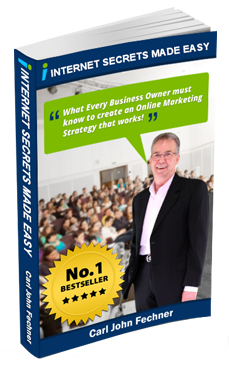 Want to get more engagement from your followers? If you want to drive engagement on Instagram, there’s plenty you can do to increase your company’s visibility to get more likes, comments and followers. 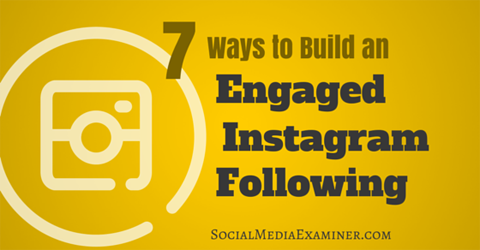 In this article I’ll share seven tips for building an engaged Instagram following. Thanks to Ross Simmonds for writing this article. Discover seven tips for building an engaged Instagram following. 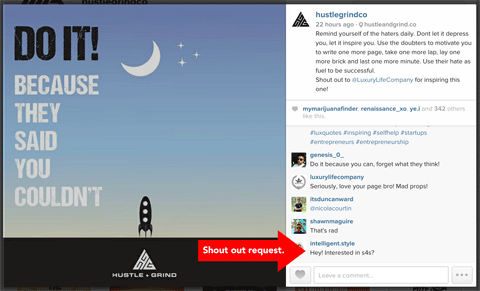 On Instagram, calls to action (CTAs) appear either in the image itself or the caption. This fun image approach from Brisk has the like built into the CTA. The company asks fans to double-tap their favorite flavor. Any double-tap on the image will result in a like. 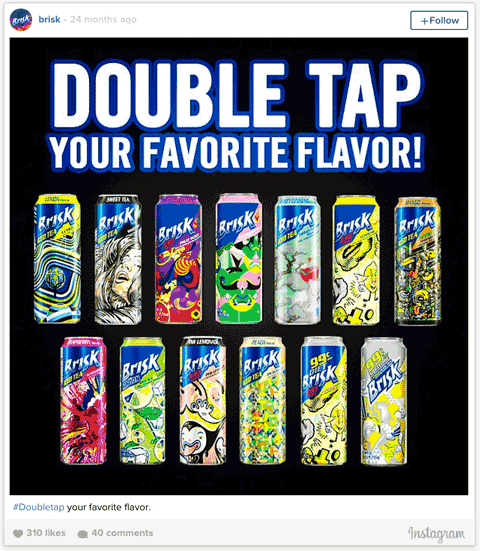 Brisk’s Double-Tap campaign asks fans to double-tap their favorite flavor. It doesn’t matter which flavor fans double-tap for the image to get a like. A simple way to get more engagement is to ask followers to “tag the person you love most” in the caption. They will likely tag others in the comments. 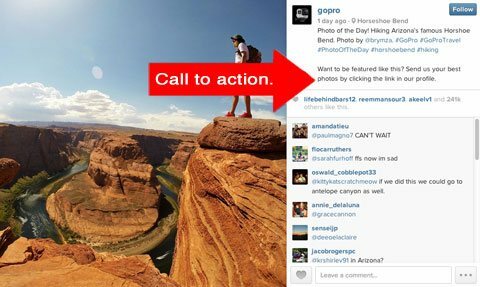 Since Instagram only allows advertisers to share a clickable link in their posts, adding text to location is a great workaround to highlight a call to action. For example, in the highly visible location spot, GoPro tells their followers to go to the “link in in our profile” to be a featured Photo of the Day. Go Pro uses a CTA to point people to their URL. 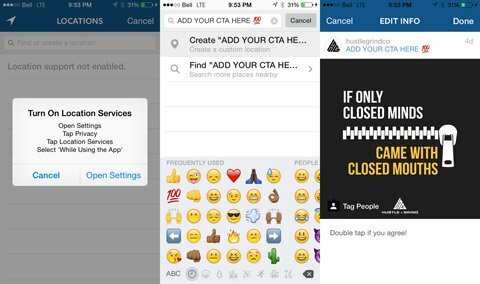 You can also add text under an image’s location on Instagram. First, upload an image to Instagram and share the post. Next, tap the three dots in the bottom corner of the photo and select Edit. The keyboard will then pop up along with the option Add Location. Click the three dots, Edit and Add Location. Tap Add Location and a pop-up asking you to turn on location services will appear. Press Cancel, and then tap the Find or Create a Location search bar. Then, type in your CTA. Instead of a CTA, you can also just input your company’s URL. Click Create a Custom Location. In the spot that says Create a Custom Location, type in your CTA. Click Done (or hit the checkmark for Android) and your CTA will show up directly above the image. Feel free to include emoticons in the location area to grab your followers’ attention. Hashtags are a great way for brands to stand out on Instagram and find people who are not yet following their account. Hashtags help organize and categorize images and video content, which aids in the process of content discovery. Just make sure to use Instagram hashtags that are relevant to the audience you’re attempting to reach. For example, a cupcake company should add Instagram hashtags that are specific to their industry, like #EEEEATS or #Instafood, rather than hashtags about technology or photography. No one likes a brand that stuffs posts with unrelated hashtags. One of the most popular (and all-purpose) hashtags on Instagram is #TBT, or Throwback Thursday. 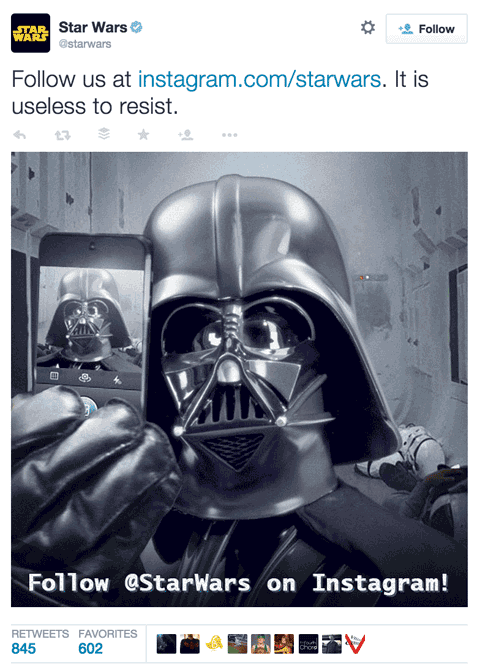 For example, Pepsi leverages the hashtag’s popularity by adding a relevant image. 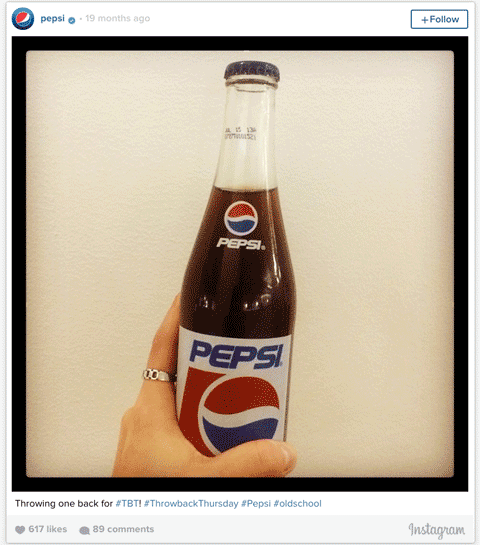 Pepsi adds a throwback picture along with the #TBT hashtag. When you’re building up followers on Instagram, reach is everything. You need to do whatever it takes to get your content in front of the right audience at the right time. Nothing helps Instagram visibility like a relevant hashtag. 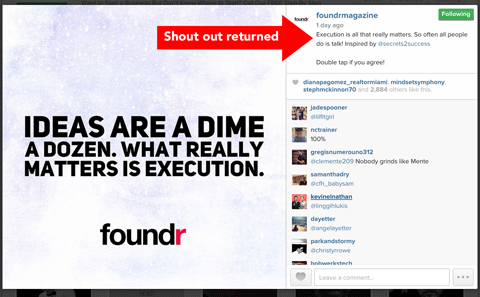 Foundr magazine gives a shout-out to @secrets2success to promote them in this post. 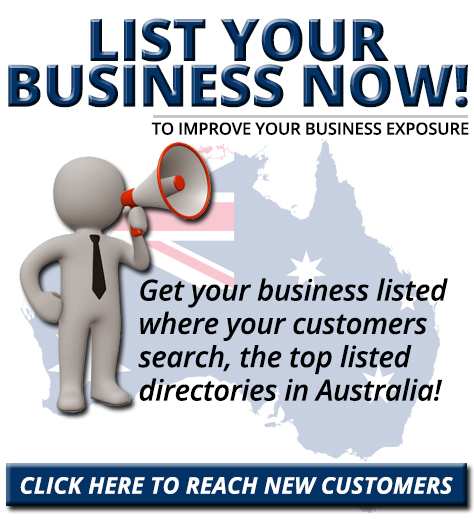 After you find appropriate pages, reach out to make a request publicly or privately. To make a public request, comment on one of the page’s posts. Request a shout-out for shout-out in the comments, like this user. Otherwise, send a direct message to the account. Upload a photo as you would any other image on Instagram. However, instead of selecting Followers, click Direct. Then, type the name of the user you would like to message in search, and select the correct name. To send a direct message, first upload a photo. Then, click Direct and select the user you want to message. Add a caption asking if the user is interested in doing a shout-out for shout-out. When this user writes back, Instagram will let you know through a home screen notification. While Instagram is primarily considered a photo sharing application, some brands use it as a platform for sharing the written word. 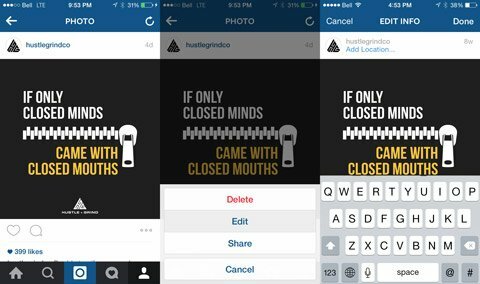 Each Instagram post allows 2,000 characters for captions, so why not push the limits and try something different? 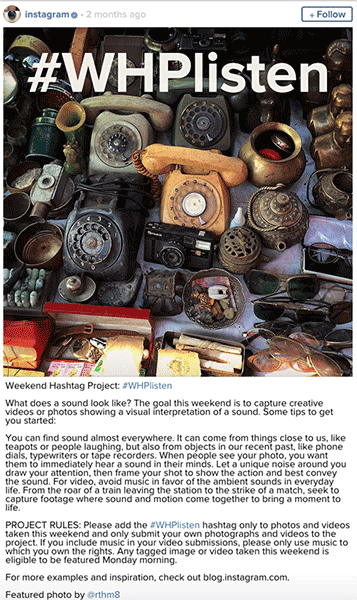 For example, this post from Instagram includes a detailed description of their Weekend Hashtag Project, along with a compelling photo. This caption with a unique approach has more than 1,200 characters and generated more than 578,000 likes. Sometimes a long caption is effective, so mix things up. This caption is more than 1,200 characters long and it generated 578,000+ likes. Don’t underestimate the power of words. If your brand has the ability to tell a story using written words, go for it. Try different long and short captions to see which type of content resonates better with your audience, and pick a winner. Don’t just use hashtags to distribute content more effectively, also use them to find like-minded users who do the same thing. 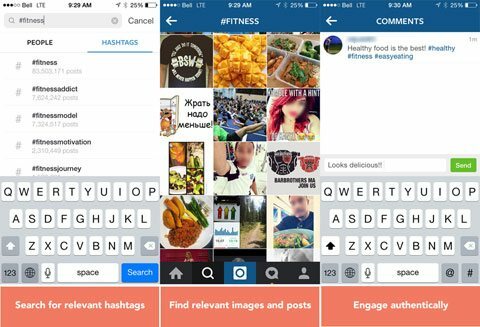 For example, if you’re in the fitness industry, search for hashtags like #Fitspiration or #FitnessAddict. Then engage with users who are sharing content with this tag. Search for hashtags relevant to your specialty to find similar users. Then, engage with them by following, liking and commenting. When you like or comment on someone else’s content, the user will receive a notification that shows your avatar and name. In some cases, the user will check out your profile, and, if they like what they see, they’ll follow you and engage with your posts too. After you’ve established a nice presence on Instagram with lots of quality content, share your posts on other platforms. It’s an excellent way to encourage new people to follow you on Instagram. Share your Instagram content on other platforms to encourage others to follow you there. 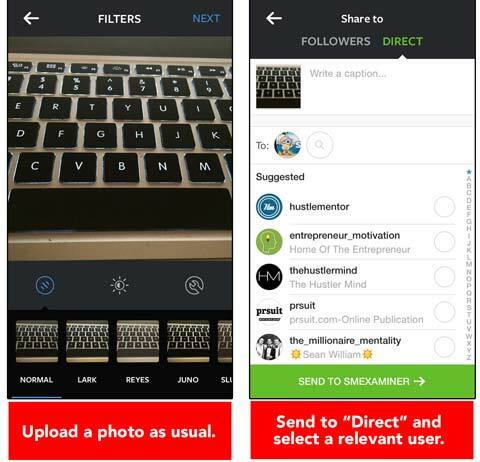 Promote your Instagram account on other channels such as Twitter, Facebook and even Snapchat. Get creative with your Instagram marketing. In addition to sharing your Instagram account name or URL, give users a sample of the great content they will only find on Instagram. With more than 300 million monthly active users, it’s no wonder more than 40% of Fortune 100 companies are using Instagram. With the right Instagram marketing plan, you can drive great return for your brand. To find success on Instagram, commit to creating and sharing images that are interesting and relevant. Engage with other like-minded accounts so you can propel each other to success. What do you think? What do you do to engage on Instagram? What types of posts are most successful for you? What other Instagram tips do you have? Please share your thoughts and recommendations in the comments.